You can do this. I'm with you. I witness brave mamas have magnificent births. I see you, mama. And I want all the good things for you. 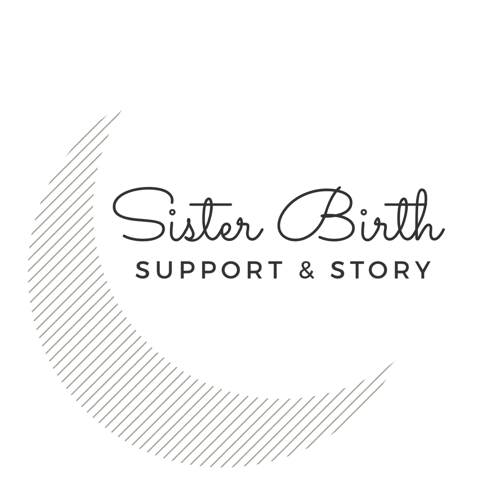 a fresh take on childbirth (and pregnancy and postpartum!) preparation through a beautiful online course. a sister can make all the difference. every birth is a story. let me help tell yours. a film captures it all.